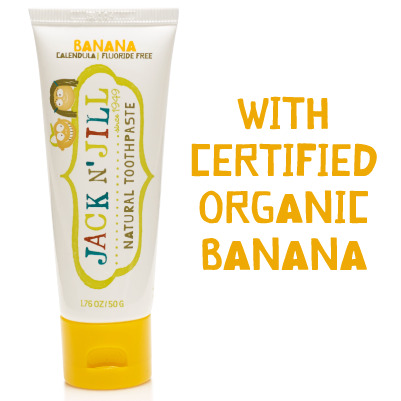 Jack N Jill Kids is Organic & harmless if swallowed. Our mildest flavour for sensitive taste buds! No more convincing kids to brush their teeth, they love our flavours!